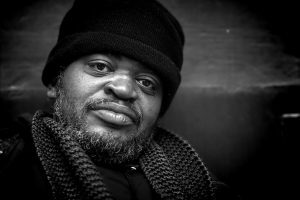 Supplemental Security Income (SSI) is similar to Social Security Disability Insurance (SSDI) in many ways and provides financial assistance to many of Americans in need. SSDI is an insurance program that provides income assistance for people who have become severely disabled and ultimately have been made unable to provide for themselves. Obtaining SSDI requires that an applicant has obtained a certain number of work credits to qualify. The amount of work credits required to be eligible for SSDI depends on the person’s age. SSI differs from SSDI in that SSI does not require a certain number of work credits to approve an applicant. In some cases, people suffer injuries early on in their careers before they have been working for a long period of time – SSI is a program that helps these people. SSI is difficult to qualify for though and it has very low income and asset limits. 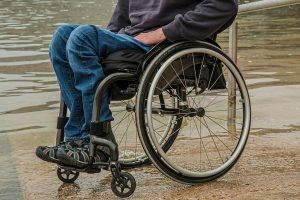 It is crucial that disabled Americans who are in need of financial assistance do the proper research to ensure they are eligible for the program they are applying to.